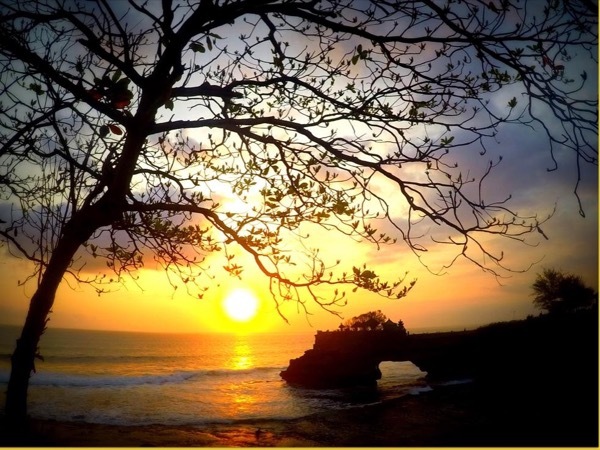 Traveler Review for Private Tour in Kuta, Bali, Indonesia by Tour Guide Mully K.
Mully was a great guide. Knowledgeable, friendly, and most accommodating. Highly recommended.